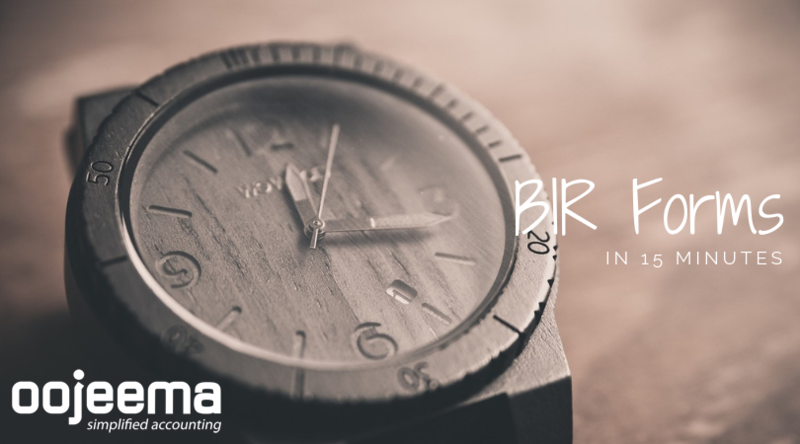 Preparing BIR forms is one of the most daunting tasks in accounting and bookkeeping. It’s boring, painstaking, and eats up a lot of your time you could have spent on something else. This is especially true for those who are still using the traditional method AKA the spreadsheet. 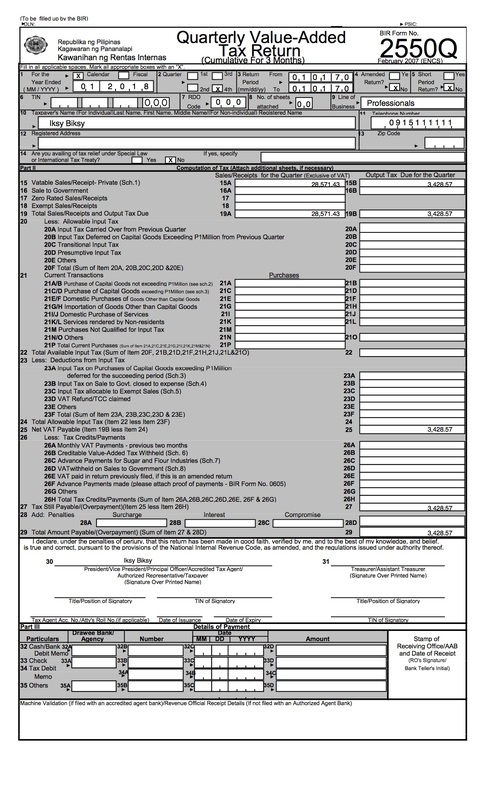 Let’s take the form 2550Q as an example. 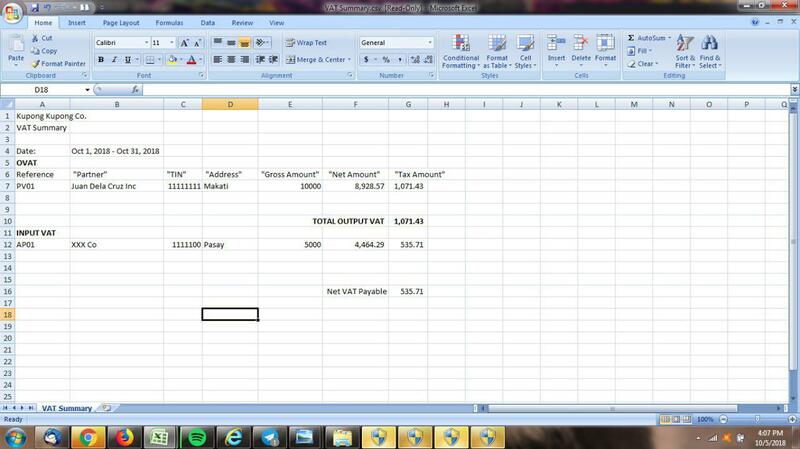 We all know that the second part of this form houses output taxes for different revenues. There’s the VATable sales, sales to government, zero rated sales, and so on. As you can probably see, going through each of these boxes, even with the help of spreadsheet takes a lot of time. The same methods apply to other forms such as 2550M, 2551M, 2551Q, and other available BIR forms on Oojeema. All these in 15 minutes or less.